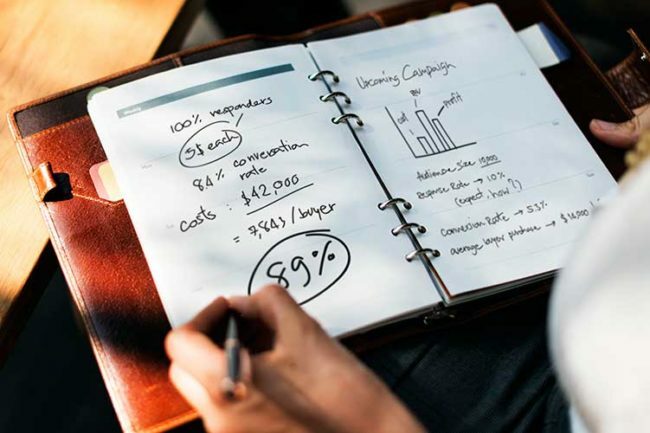 With 30 top sales and management trainers, some of the top-performing managers and GMs currently working in the business, this is the ONLY Automotive Sales and Management, F&I, and BDC Training Platform you’ll need. 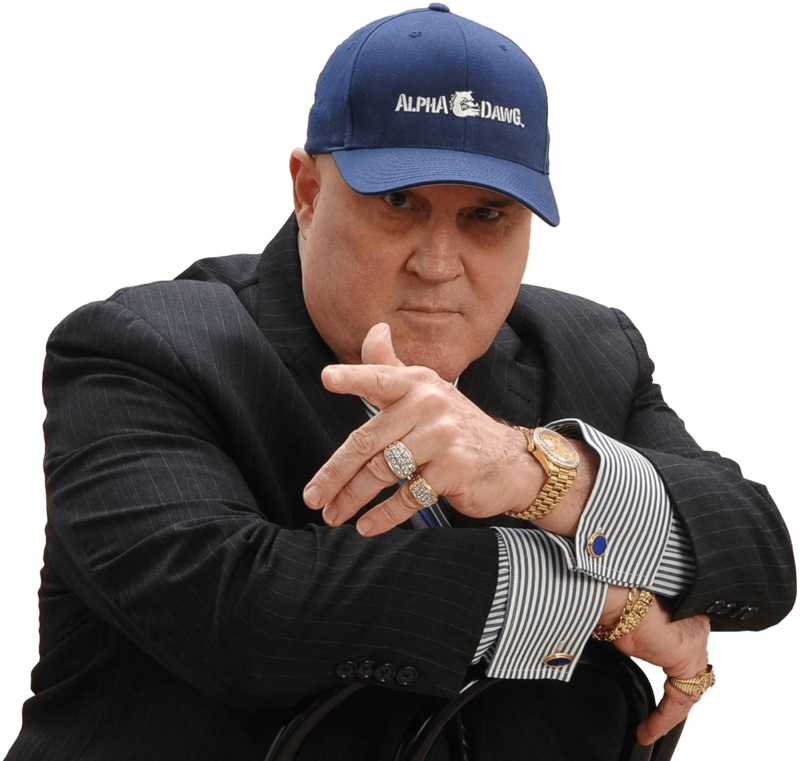 Over 60 Hours of Jim Ziegler’s Sales and Management Training Already on the Platform, with more added regularly! Success is a conscious, top of mind thought process… a decision that YOU make. Factory executives seek his advice on marketing trends and industry future forecasts. 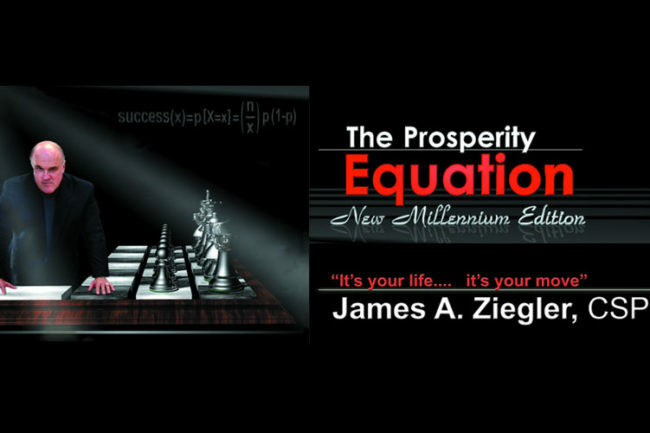 James A. Ziegler is a cut above; he is the author of the best-selling book “The Prosperity Equation, New Millennium Edition,” where he reveals his secrets of what it takes to be a success in the business world. James Ziegler is often interviewed, featured in articles by him or about him, and quoted as an industry expert by Reuters, Automotive News, USA Today, Bloomberg News, Dow-Jones, Wards Dealer Business, F&I and Showroom magazine, Entrepreneur magazine and Success magazine, Newswire, Automotive Executive, RV Executive today, Auto Age, Auto Success, Atlanta Journal-Constitution, WSB television, BBC International Radio, Detroit News, and he’s even appeared on CNN. How Can Jim and Ziegler SuperSystems Help You? 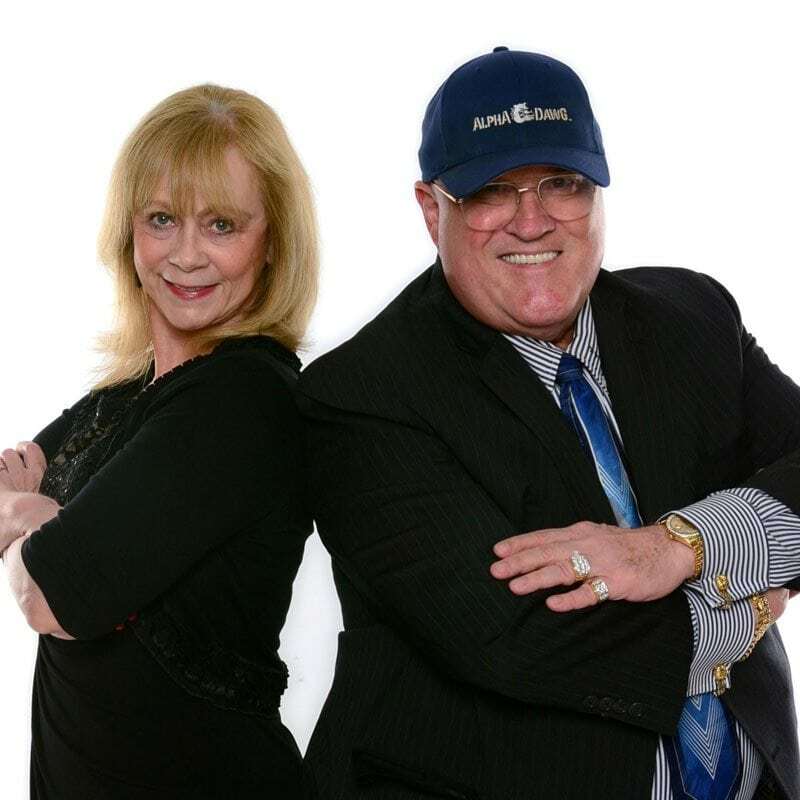 Nobody has hands-on experience rivaling Jim’s accomplishments in the retail auto industry. 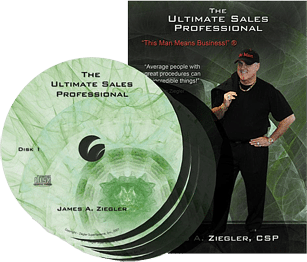 Since 1986, Ziegler has done business with more than 15,000 dealerships nationwide, and more than 100,000 Dealers, managers, and factory executives have attended Jim’s automobile dealer management seminars. Traveling more than 200 days a year, the Alpha Dawg has physically worked in more than 1000 showrooms in no less than 200 cities in 49 states – all but Alaska. 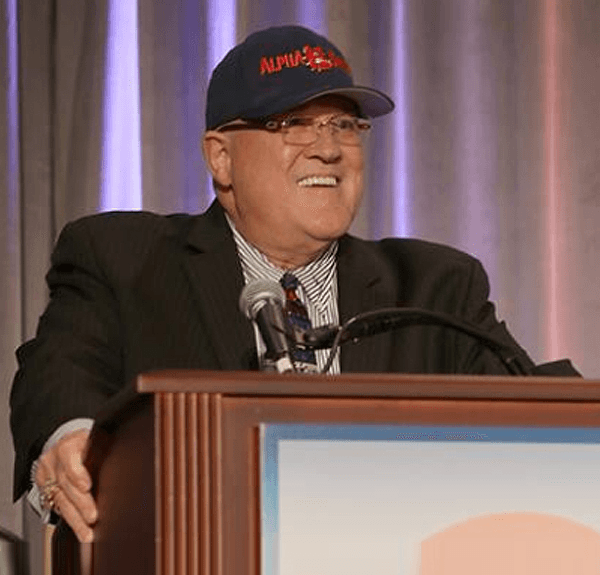 Jim Ziegler’s future forecasting has accuracy in the 90% + category for predicting industry trends and events before they happen: the best record in the industry. What Can Ziegler SuperSystems Do For Your Dealership? In-Dealership Training, Seminars, Conferences, Training Materials: This is the roadmap to Dealer success. 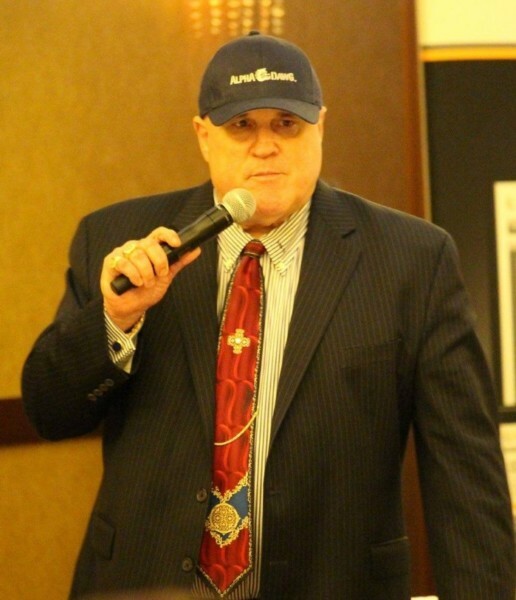 Jim Ziegler will come to your dealership personally and train your Sales People and Managers. 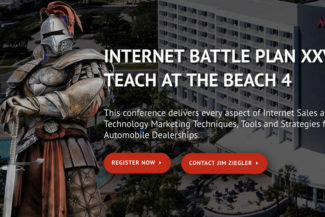 Jim’s Sales Manager, F&I Manager, and Internet Battle Plan seminars are the best in the business. 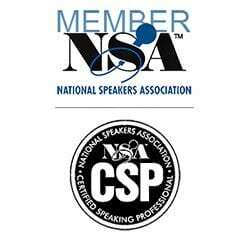 Ziegler’s audio & video training sets provide proven sales and management training tools. Ziegler asks a simple question: “Why Aren’t YOU Rich?” This book is a road map to wealth & prosperity. 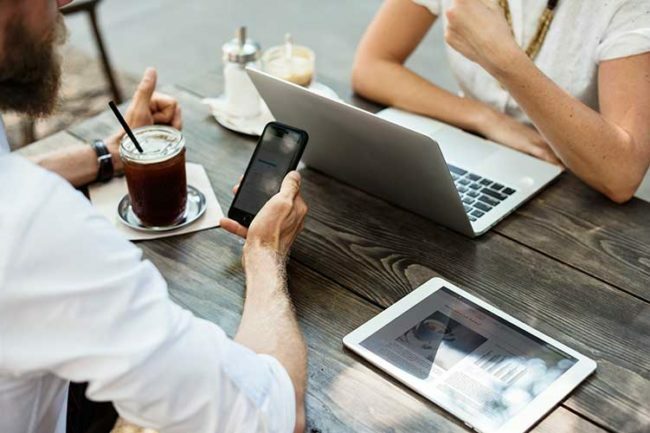 Real nuts-and-bolts, how-to-do-it Internet techniques: we show exactly how to implement these processes in your dealership. 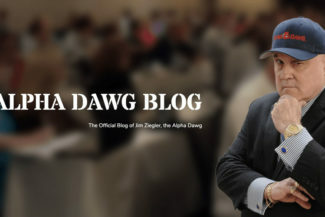 Jim Ziegler’s Alpha Dawg Blog: Thoughts and industry news directly from the Alpha Dawg himself.